One school in Atlantic Highlands found a creative way to champion a Middletown nonprofit for kids in need. 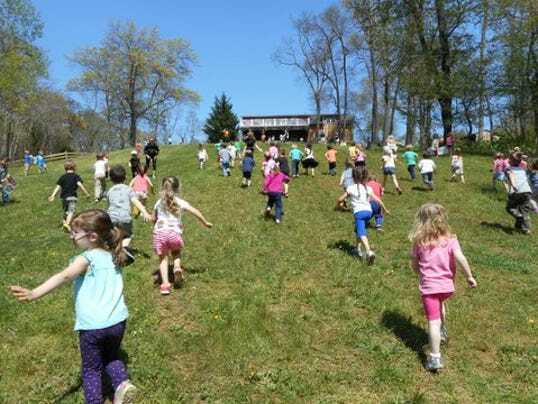 Here’s one way to impress a life lesson upon young kids: Have them run up a huge hill over and over. That’s how the students at Mountain Hill School in Atlantic Highlands raised $12,000 for the Rainbow Foundation last Week.